https://www.youtube.com/watch?v=6vjsJOMvI8o&feature=youtu.be W. Kamau Bell is comedic host of CNN’s United Shades of America. In his weekly show. He travels the world to tackle the thorny issue of race and racism head-on. 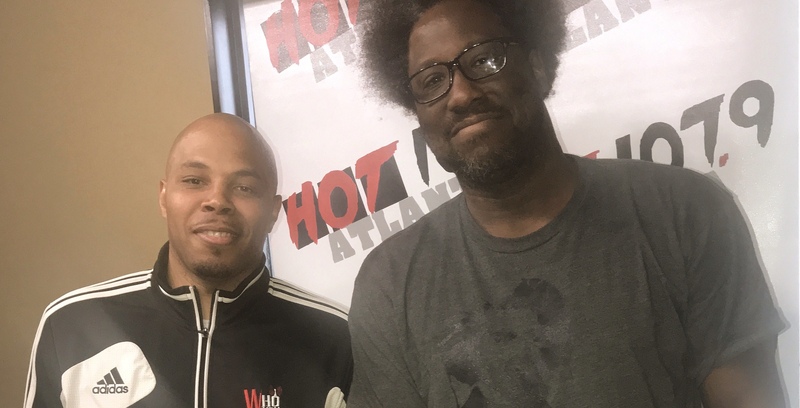 The comedian sat down with Reec to discuss his involvement with Georgia’s seemingly rising number of Klan rallies and how he’s partly responsible for the shut down of a coffee shop over racism long before the Starbucks thing happened. 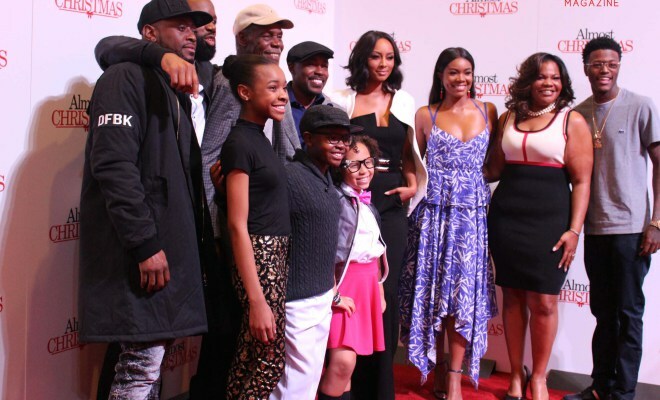 The Movie Almost Christmas is Almost Here! Omar Epps, Monique, Danny Glover & Others!